We must continue to focus on the things that have made Raleigh such a great place to live, work, and raise a family. 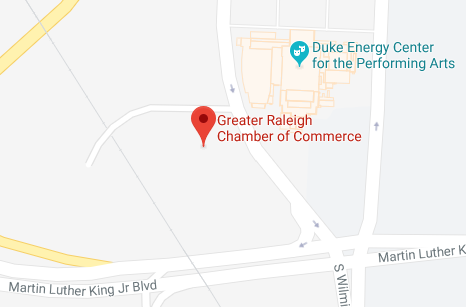 Fostering a healthy business environment is a key component in seeing that our existing businesses thrive and help us attract new business to Raleigh. ​As a business owner, i know the challenges business owners face. The development of the UDO took years to create and countless public hearings/meetings to gather input from the public and property owners. Like any City ordinance it will need to be updated and kept current and time passes. I was on the City Planning Commission for 7 years and Chairman for 3 years and have heard hundreds of rezoning cases. I understand the importance of proper planning for our future growth. We have to have a balance of protecting our neighborhoods and creating the density according to our City plan to manage our growth. The City Council currently has a $205,000,000 transportation bond on the October 10th ballot. It is important to the future of Raleigh to pass this bond to help fund our current and future roads, sidewalks, and traffic needs. The City just completed a 2 year compensation review of all City employees which resulted in a pay raise across the board. Our police and fire fighters received the needed increase that they deserved. Because of our growth and rising property values, finding suitable locations for affordable and work force housing is becoming more and more difficult. We need to focus more funds to help build communities that our suitable and on transit lines to help our lower income, seniors, and single parent families.